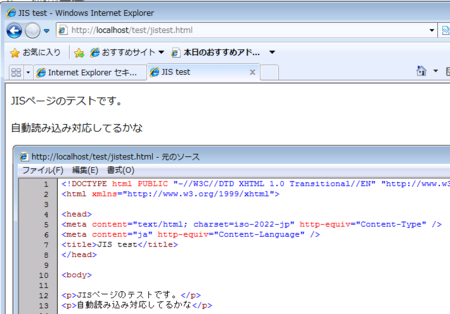 After you install this security update, some Japan Industrial Standard (JIS) websites may not appear correctly in Internet Explorer. This issue can occur if the JIS-based website does not specify JIS encoding in the HTTP headers. For example, the website only specifies JIS in a Meta tag.